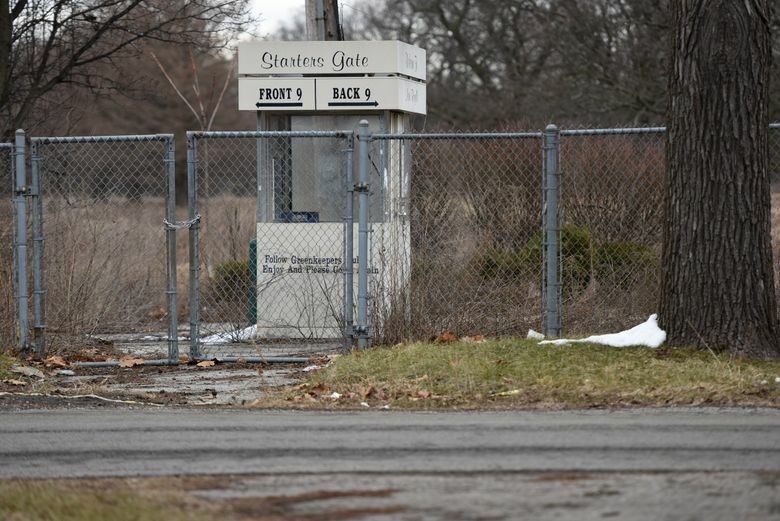 DETROIT (AP) — Detroit officials want to buy a shuttered golf course for nearly $2 million and use the property as mainly open public land that would help alleviate frequent flooding in the area. 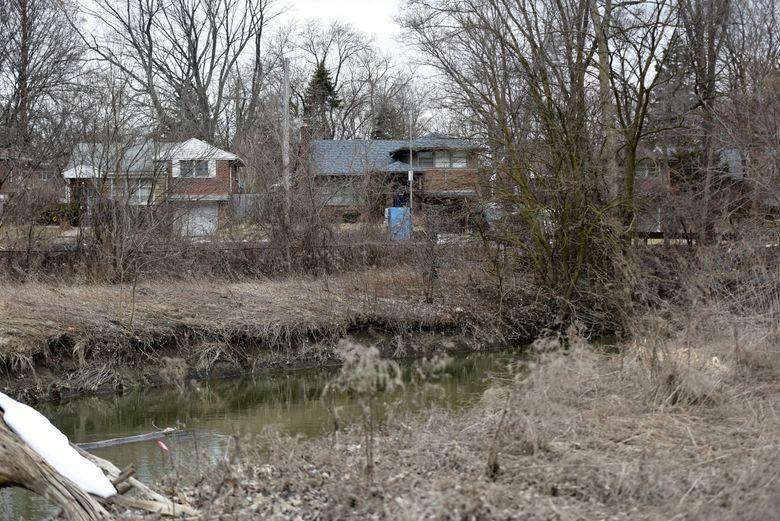 The former Rogell golf course is located on 120 acres (48.6 hectares) in the Rouge River floodplain on the city’s northwest side. 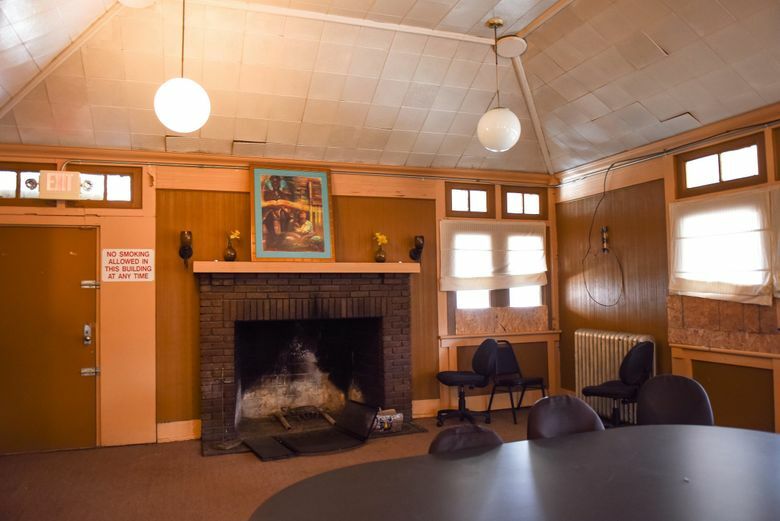 The city’s Housing and Revitalization Department wants City Council to authorize the purchase using money from a 2015 federal grant. 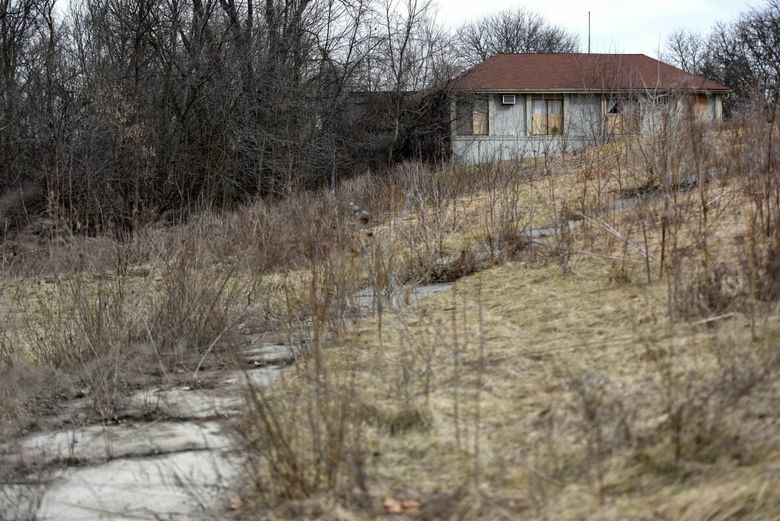 Officials say Tuesday the purchase would allow Detroit to transform the former golf course from its current blighted condition into a public park, spur development and improve stormwater management. 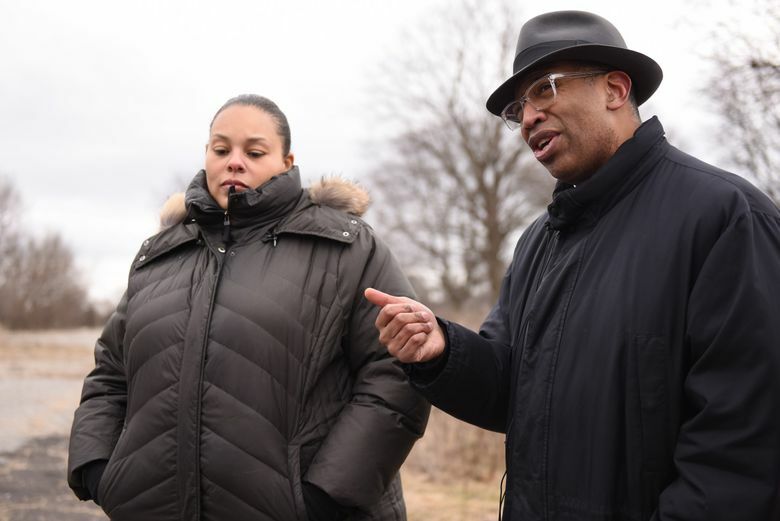 The park would include nature trails connecting to the planned Rouge River Greenway. 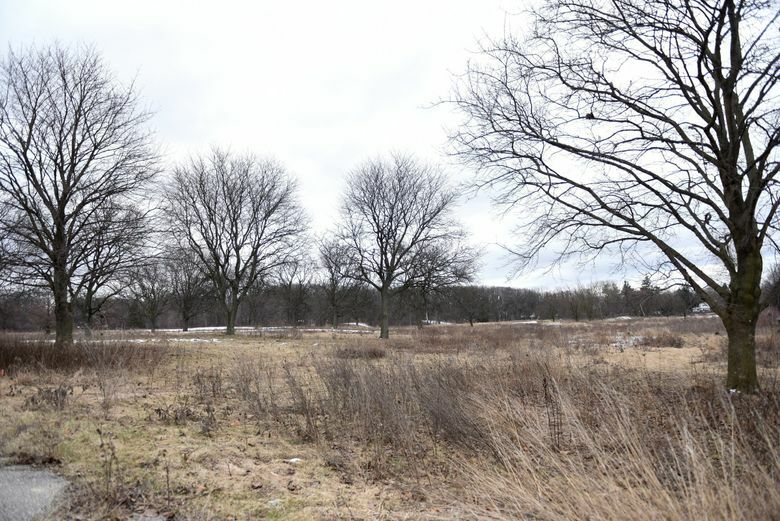 Plans call for future development primarily along the Seven Mile Road edge of the property.